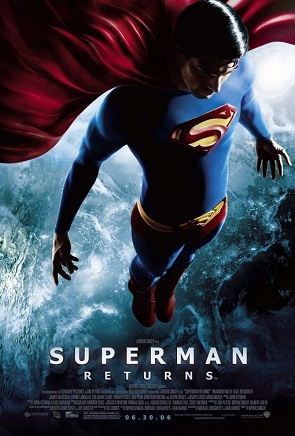 Posted on June 29, 2013, in Comic Books, From Krypton to Gautham, Life, Memoir, Movies, Opinion and tagged 2000s, 2006, adventure, Batman, Brandon Routh, Bryan Singer, childhood, Christopher Reeve, criticism, Gene Hackman, Kate Bosworth, Kevin Spacey, Lex Luthor, Lois Lane, Margot Kidder, media, memoir, movies, reviews, society, special effects, Spider-Man, superheroes, Superman, Superman Returns, X-Men, X-Men. Bookmark the permalink. 2 Comments. 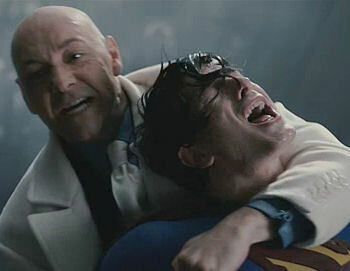 In my opinion, Superman Returns is a terrible movie. It´s “qualities” ( soundtrack and Marlon Brando´scenes) comes from another movie. 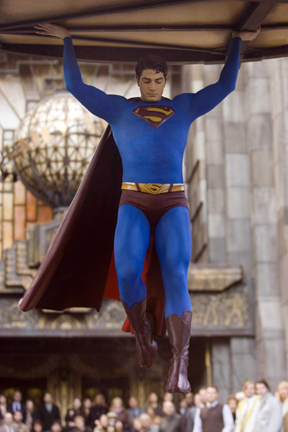 Besides, John William´Superman theme is related not to Superman, but for Christopher Reeve´Superman. Using this score again, using another “actor” ( I´m not so sure if I can qualify Brandon Routh as an actor) is completely fake. It´s cheat. It makes us feel that we are meeting our old dear hero, but it is not. How is that guy pretending to be Christopher Reeve anyway ? I don´t know you, man ! Singer should reboot it, simply. Reeve is unique. 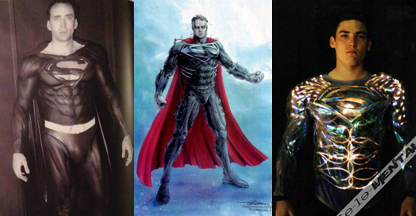 He transformed Superman from a uninteresting character to a rich, colorful and very special one. 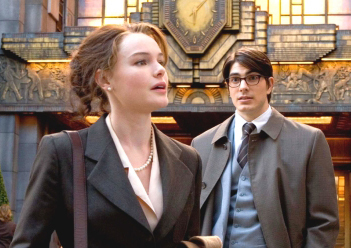 And Reeve´s Clark Kent is superb also. 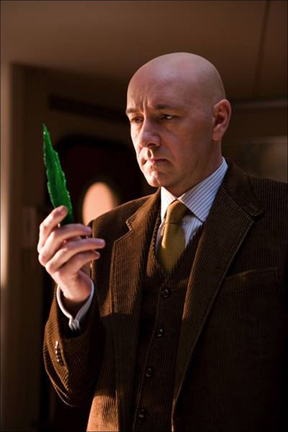 What do we have in Superman Returns ? A dummy. A wax doll using contact lens. Worst: This “superman” uses his powers to lurk. He is not Super and it´s not a man. 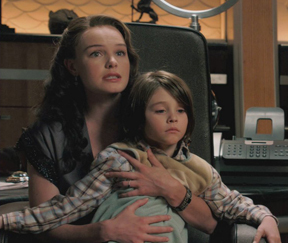 Superman Returns is a fraud. No emotion. No quemistry. No humor. It´s a pointless movie.